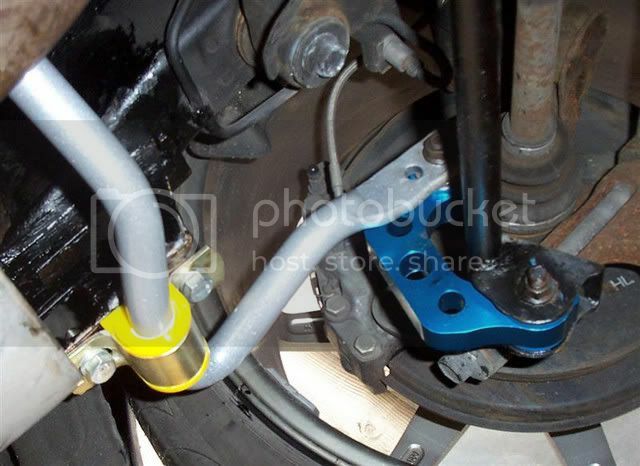 Drop links conect the anti-roll bar with the suspension of the car. by stiffening the drop links flex is removed and therefore roll reduce. Last edited by skylight; 07 Nov 2006 at 09:50 AM.